Bastion apartments Bratislava, Hotel Slovakia. Limited Time Offer! Bastion Apartments. "Bastion Apartments" is an apart-hotel. The apart-hotel has obtained 3 stars. 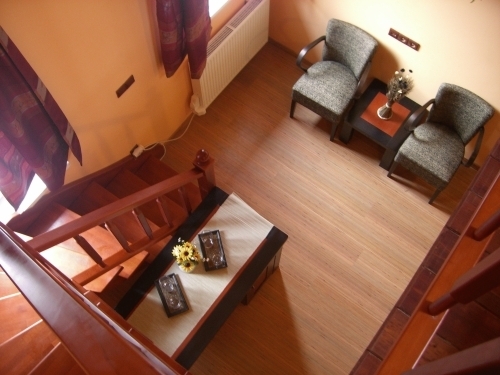 The residence is a convenient pied-a-terre from which you can explore Bratislava. Thanks to the air conditioning, the temperature of the bedrooms is never too high. Guests can dine at the onsite restaurant. After a good night's rest, guests can enjoy the hotel's breakfast. Of course, there is free of charge Internet access available. Bastion apartments is located 800 metres from the Presidential Palace and the historical centre of Bratislava. It offers free Wi-Fi, free parking upon request and a breakfast.